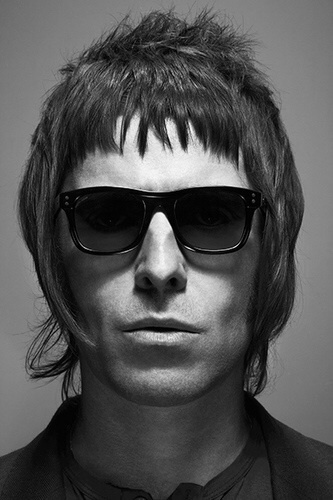 Last night, bookies nationwide suspended all odds of Oasis headlining Glastonbury 2014 after a number of tweets from frontman Liam Gallagher. He tweeted O-A-S-I-S in five separate posts, from around 8 last night. Gallagher caused some confusion when he failed to spell the ‘S’ at the end of ‘Oasis’ for more than an hour. This is probably because Twitter does not allow users to duplicate message, so Gallagher had to wait to post the ‘S’ Tweet. After this, he then Tweeted, ‘Oasis. LG’. 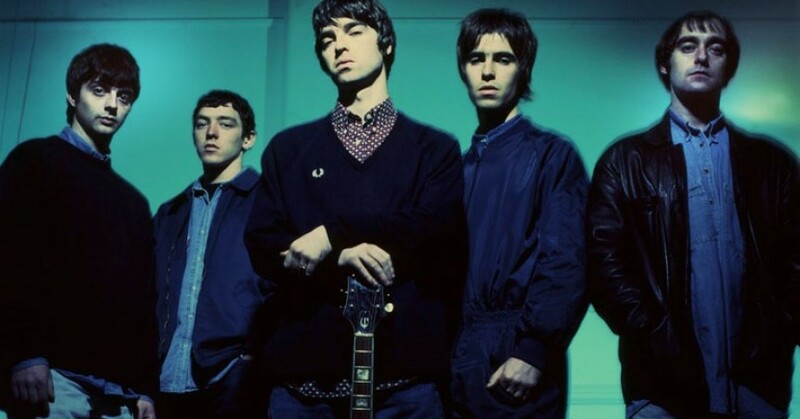 Oasis, who celebrated 20 years since their debut album, Definitely Maybe, recently, spilt up when brothers Noel and Liam Gallagher fell out after a number of violent incidences. Oasis may be on a comeback…and it’ll be big.